Ville Platte Police Chief Neal Lartigue reports one suspect arrested for first degree murder and numerous other charges. 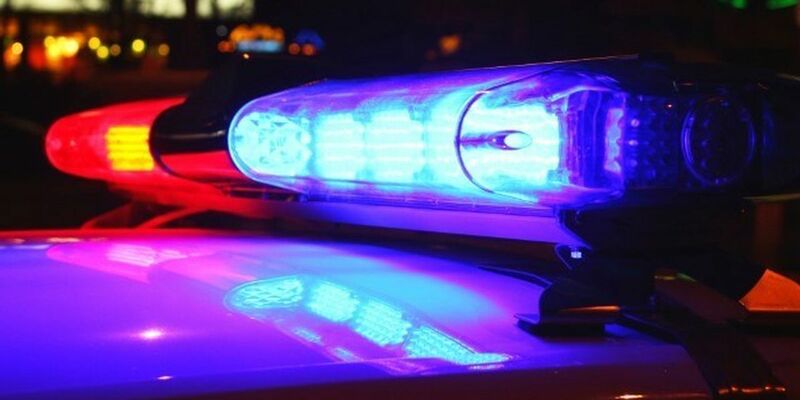 On Sunday April 7, 2019 at approximately 5:10 p.m. officers with the Ville Platte Police Department responded to a report of shots fired in the 700 block of East Wilson Street. Upon arrival , shots were fired in the direction of the Police Officers with one bullet striking a Police unit. Officers called for assistance and began blocking off the area to protect citizens. Units from the Evangeline Parish Sheriff's Office, Louisiana State Police, Pine Prairie Police Department and Chataignier Police Department responded to assist. Officers learned that a white male had been shot and had left the scene to seek medical treatment. The suspect continued shooting towards Officers on the scene and Officers from multiple agencies returned fire. After a standoff the suspect surrendered and was taken into custody shortly after 7:00 p.m. Detectives and Officers located the body of a 21 year old female identified as Rene Williams in the back yard of the residence with multiple gunshot wounds. Miss Williams pronounced dead at the scene. The white male was treated at a hospital Lafayette and according to a recent update, is in stable condition after surgery. He has been identified as James Macias 30, of Judy Street in Ville Platte. Arrested was Davonte Marquis Ardoin, 25 of 706 East Wilson Street. Ardoin was booked into the Ville Platte City Jail on one count of first degree murder, one count of attempted murder, one count of aggravated assault on a Police Officer, one count of criminal damage to property, one count of false imprisonment with a firearm and one count of illegal use of a weapon or dangerous instrument. Ardoin's bond was set at $ 1,390,000.00. Chief Neal Lartigue thanks the agencies for their fast response and assistance in this incident.